It’s quite easy to feel disheartened and frustrated during a job search, especially if you’ve been searching for a job for an extended period of time. But as difficult as it may seem, having a positive attitude throughout the job hunt can make a huge difference in the process. Seems a bit impossible? 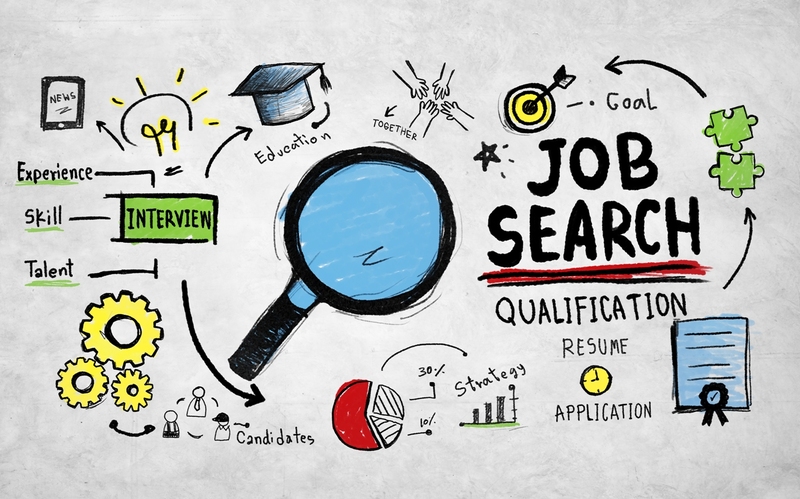 Then here are some easy ways on how you’ll find the bright side to what seems like a never-ending job search. One way of staying positive throughout your job search is treating it like a normal 9-5 job. 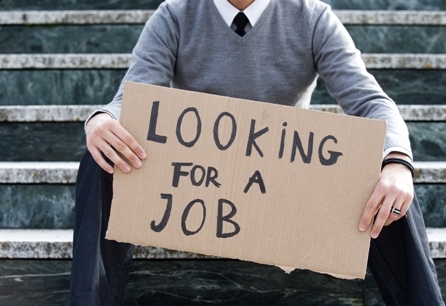 Creating a regular job hunt routine will certainly help in keeping you motivated and focused in your job search. Also, scheduling a starting and ending time to your search will force you stop thinking about it in the evenings, and help you focus on more important aspects of your life like being with your family and friends. It’s only natural to feel depressed when you’re bombarded with endless job rejections. Before long, you’ve become convinced that you’re unqualified, unskilled and worthless. Don’t beat yourself up though. 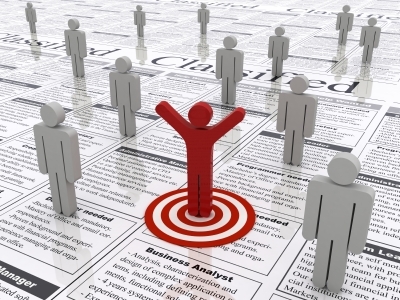 Instead, focus on certain areas of the job search that you can refine. Is your LinkedIn profile outdated? Do you have an online portfolio that you’ve long neglected? If so, use your spare time to refine and ensure that these things are in great shape. Doing so won’t only remind you of your true value, it’ll also help in improving your chances of actually landing a job. Can’t seem to get a job on a particular position you’ve been applying for months? Then it might be time to explore other career options than the one you’re continuing to apply for. Start by calling in a few people in your network to schedule informational interviews. You can also take classes at a community centre in Singapore to learn more about a certain skill you’ve been meaning to refine. Rather than seeing this period as a hindrance to your career progression, use this time to test out and learn new skills that will sooner or later help you land the job that you truly want. Instead of focusing on the negative aspects of a job search, such as a job you failed to get, consider celebrating even your smallest victories. Be proud of yourself whenever you get a phone interview, even if you won’t be called in for an in-person interview. Be happy when you make a new LinkedIn connection or when someone comments on your blog post. Appreciating and celebrating even your smallest wins will certainly help you focus on the positive side of a job hunt. We know that staying positive during a long job hunt is easier said than done. But by putting these tips to work, you’ll surely be able to feel a little better with your job search. Just always remember that regardless of what it might feel like, your job search won’t last forever.